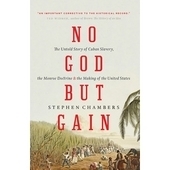 An impassioned account of the rise to power of one of the most dedicated revolutionaries who has ever lived. 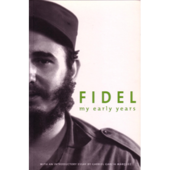 A comprehensive photographic documentary of Fidel's personal and political history and a stunning collection of rare family pictures, posters and cartoons. 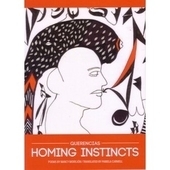 Includes exclusive interviews with Ricardo Alarcón, Ramiro Valdés, Abel Prieto and Wayne Smith. 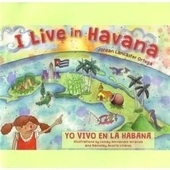 Fidel, as he is universally known, has been in office longer than any one apart from the British Queen. Since 1959 he has been one of the most inspirational leaders on the world stage. Now, as he celebrates his 80th birthday George Galloway uses the moment to release his own up to date eulogy to the man he describes as “the most significant human being I’ve ever met”. 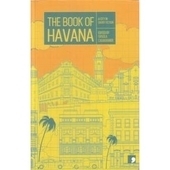 This 420 page handbook is in the same A5 format of the “Che handbook” (written by Hilda Barrio & Gareth Jenkins) published in 2003 and is lavishly illustrated with well referenced photos from Cuban archives and has a comprehensive index. 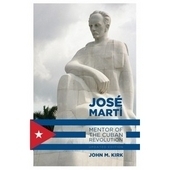 It is an unashamedly partisan account of Cuban history “for its revolution, for its leadership, for its role in the world”. As Galloway says in his introduction “The reader should know this is no dispassionate “on the one hand, but then again on the other hand account””. Galloway praises throughout the man he describes as “the most popular politician of the past fifty years”. 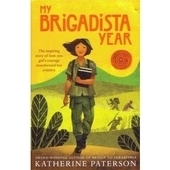 He goes on to trace the life of “the boy from Biran”, life under Batista and his personal road to revolution. 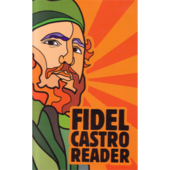 He describes his exile in Mexico, his meeting of destiny with Che and their successful guerilla struggle in the Cuban mountains, the revolution itself and the Bay of Pigs invasion. 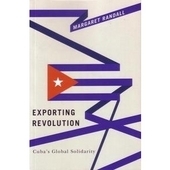 He goes on to describe life in alliance with the Soviet Union, its subsequent collapse, Third World politics and Cuba’s ongoing survival in the face of open hostility from the US, just 90 miles away across the straits of Florida. 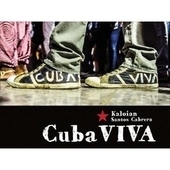 Final comments are reserved for the “Axis of Good” that is Cuba, Venezuela and Bolivia. 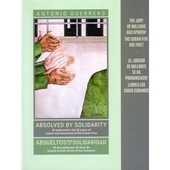 He augments all this by conducting personal interviews with some of the people who know Castro best – Ricardo Alarcón, President of the Cuban National Assembly; Comandante Ramiro Valdes, Fidel’s lifelong comrade and hero of the Republic of Cuba; Abel Prieto, Cuba’s Minister of Culture, Jose Pertierra, a Washington lawyer representing the government of Venezuela in its claim for the extradition from the US of Cuban born terrorist Luis Posada Carriles; Dr Wayne S.Smith, American diplomat in Havana from July 1958 to January 1961 and again from 1979 to 1982; and Alice Walker, world-renowned author and political activist. The result is an articulate and highly readable insight into the man behind the image, his impact on the world stage and what he has achieved. Galloway lists those people and book references he has used and any reader seeking more detail can easily follow these up. 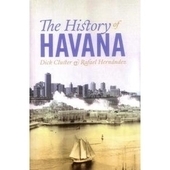 This is not the definitive history either of Fidel or the Cuban revolution but as an accessible introduction it works very well. It is not just some coffee table artifact. 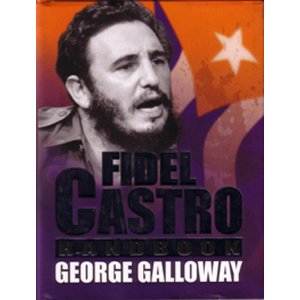 Galloway has tried to compile a serious book on the Cuban leader. It is well worth buying for anyone who wants to know just that little bit more about the island that Columbus described as “the most beautiful land human eyes have ever seen”.